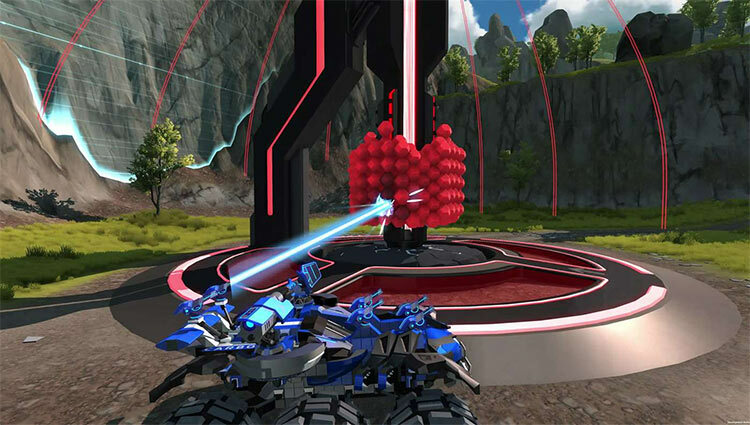 An improved version of RoboCraft, created by the authors of the original title – studio Freejam. The gameplay focuses on multiplayer battles with other players. The matches are played by controlling special vehicles, constructed from more than one hundred modules and components. 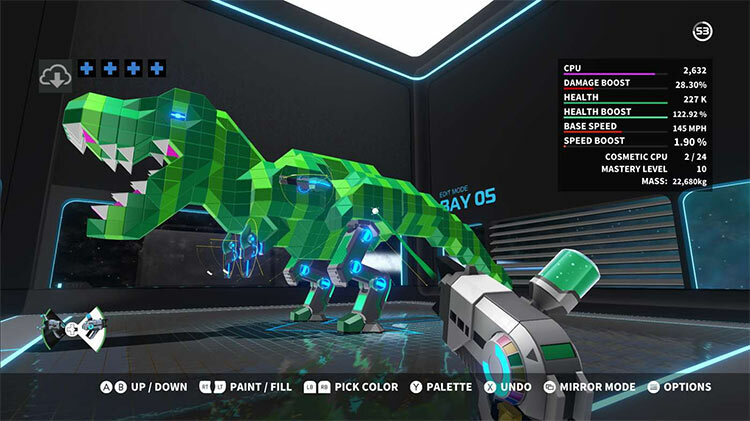 So many parts enable the player to experiment and try various things, making each machine on the battlefield unique. The vehicles can be stored in the garage and freely modified if needed. 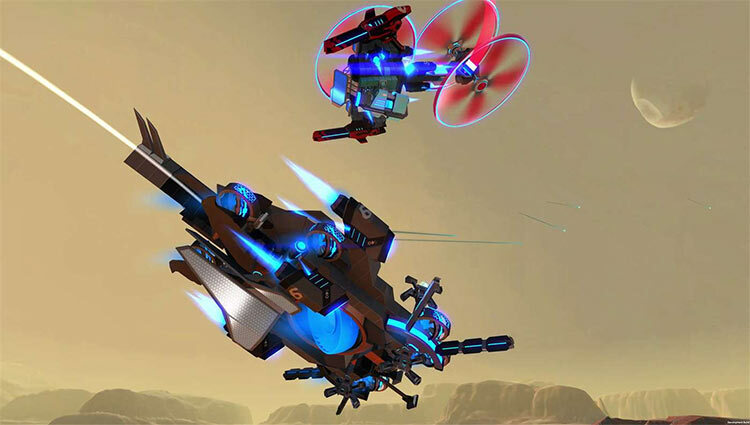 Robocraft Infinity can be played alone or in cooperation with other players – the players can create platoons and together fight for victory. Robocraft Infinity has released recently and continues to show its great game status with each and every playthrough on it. The game comes in with a low price tag, 19.99 USD for the base version of the game with a Deluxe and Ultimate bundle available for sale as well. The game is fun and the graphics are very good while playing on the Xbox One X. It comes in with 4k enhanced gameplay for the ultimate bot building and duelling experience. A fine idea in theory but while designing your own robots does have some unwanted limitations it’s the dull multiplayer that really shorts its circuits. The third person action is never very exciting, especially with only two game modes. Lots of limits on the pieces you have access to and an irritating loot box system even without microtransactions. There are highs and lows in other words. Do you enjoy putting together robots where your own imagination is the only real limitation? Do you enjoy pitting these creations against the creations of like-minded players? Do you have a bit of patience? Or are you okay with paying a bit for swifter progression? 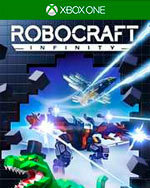 Then Robocraft Infinity might be something to look closer at. It's accessible when it comes to the building. 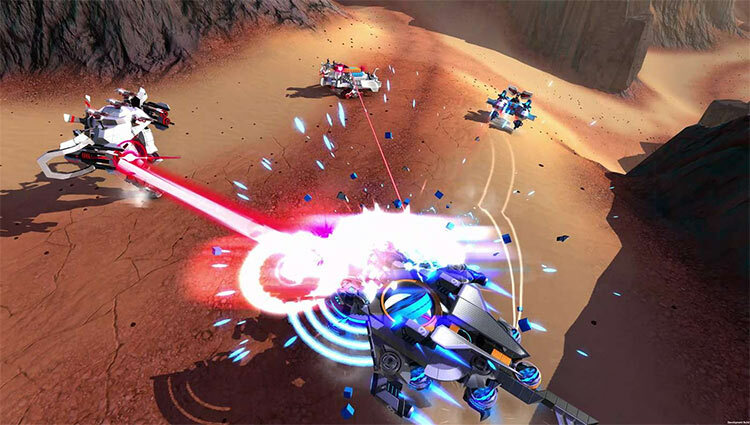 While you can of course use Xbox Game Pass to try this out for yourself, I can’t say that you’ll be playing Robocraft Infinity for long. 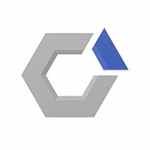 Limited tools aside, the construction process is the best thing the game has going for it, while the multiplayer just seems to play second fiddle; there’s too much focus on the creation and not enough on making the game fun. I’m sure they’ll add things to it, but the progression is just a tad on the frustrating side. Robocraft Infinity tenía una premisa muy interesante, la de crear nuestros propios robots para llevarlos al campo de batalla. Y lo cierto es que de sus dos partes bien diferenciadas, creación y acción, podemos decir que la primera consigue su propósito. Resulta divertido crear tus robots y hay muchos elementos para personalizarlos e incluso compartir creaciones con la comunidad.